Classes begin this week…look forward to seeing you all at Ward Pound Ridge from 1-4 on Wednesdays and Thursdays and on Saturdays from 10-1pm. 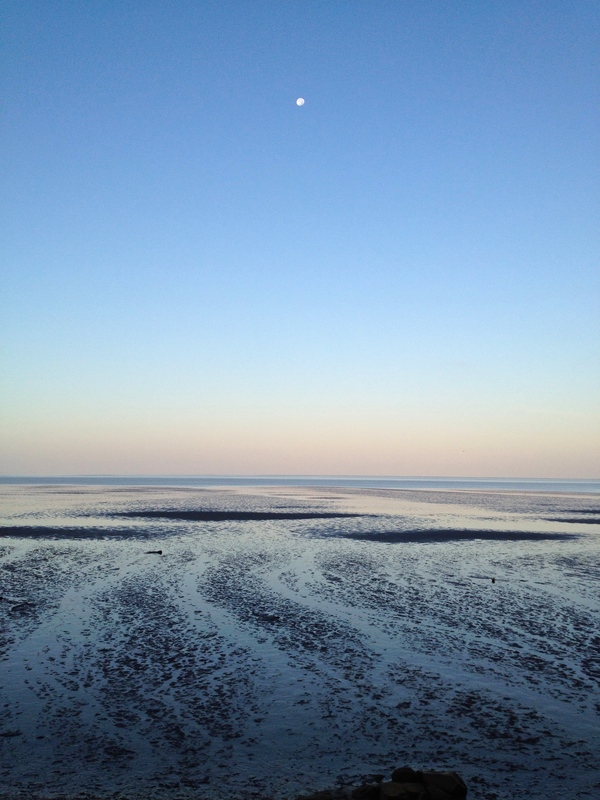 Morning moon on Cape Cod…low tide on the bay. That photo of the moon is so beautiful you should enter it into a contest. Thanks Hillary, I love this photo….taken with my iPhone!